Need help choosing a body type? 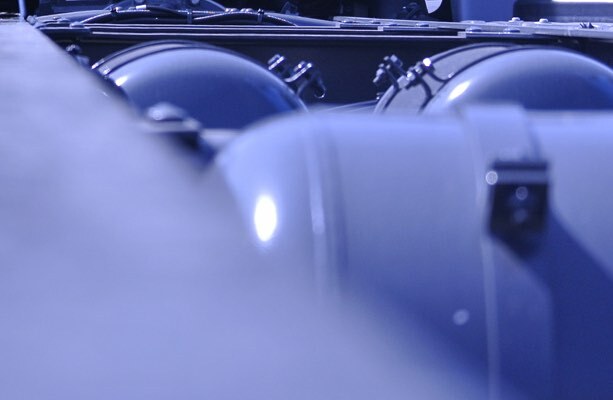 Our bodybuilding division offers both dry freight & refrigerated vehicles to suit all needs. Numerous options can be added to your body & each body is individually made. 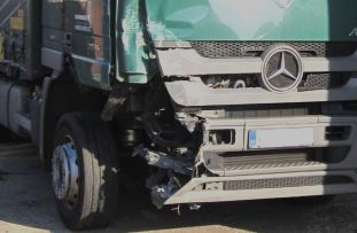 Our repair service can cater for every type of commercial vehicle, be it a van or a tractor unit and trailer we have the equipment and expertise to repair your vehicle safely, quickly and affordably. We offer a personal service that you will find hard to beat, we can deal with all types of mechanical repair and MOT and will always give you a honest answer and price. 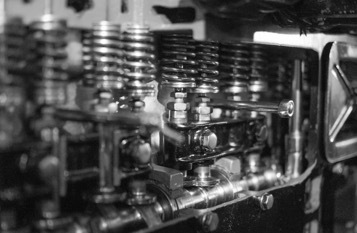 Fred Smith and Sons (Motor Bodies) Limited was founded 75 years ago by the current directors' great grandfather and grandfather, since then the company has evolved whilst still staying in the hands of the founding family. As a company we pride ourselves on offering traditional values of customer service whilst adapting our techniques and services to match the modern market place. Starting as coach builders Fred Smith and Sons (Motor Bodies) Limited have grown throughout it's 75 year existence and branched into vehicle repairs on HGV's, Vans and cars, also MOT's and servicing on all types of vehicle (including motorcycles) and most recently Truck Rental. 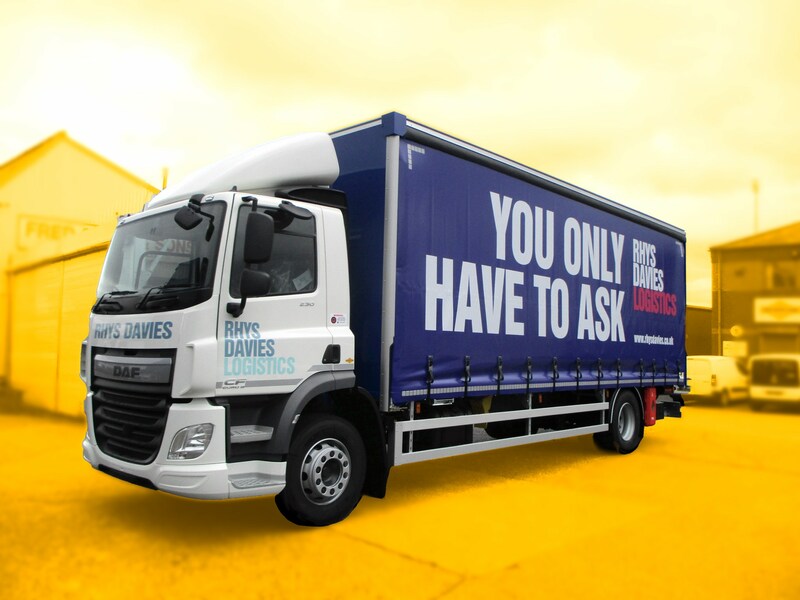 The knowledge and experience that we have acquired throughout the years enables us to offer unrivalled customer service throughout all of our divisions. We are confident that whatever you require we will be able to serve your needs and offer you a service that gives you confidence and satisfaction and in turn leads to a long, harmonious relationship. We believe in traditional customer service values. The customer is always at the heart of everything we do, we have a hard won reputation that we are proud of. We adapt in an ever changing world, always thinking modern. Things don't stand still for very long around here, it's part of the secret of our 80 year proud history. We aim to be a trusted partner you can always rely on. For many of our customers we are always the first call they make when their transportation need changes. Secure rear loader with controllable environment. Versatile side loader with a controllable environment. Fast, easy and great value for suitable loads. Flexibility of load with speedy weather protection. For when you need something a little different. Mix & match body types for increased load capacity. Side loading flexibility couldn't be less hassle. 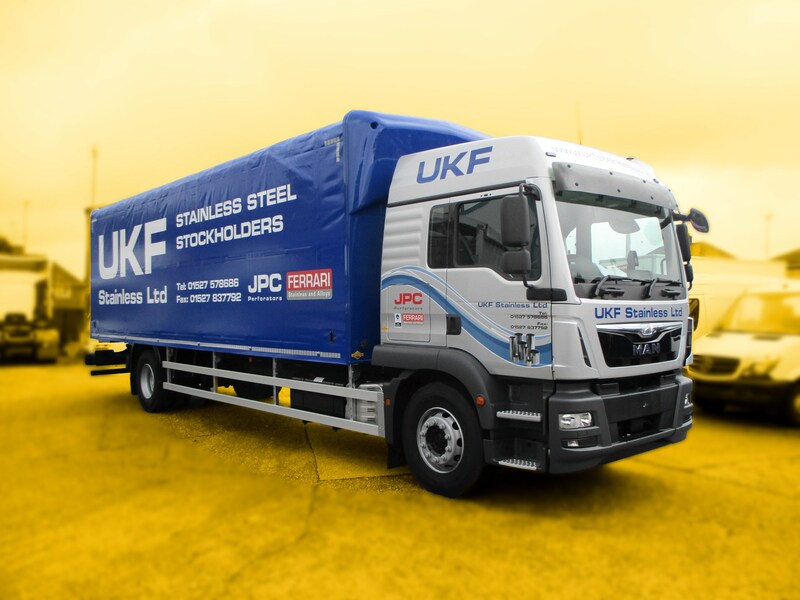 Our bodybuilding division offers both dry freight and refrigerated vehicles to suit all needs. Numerous options can be added to your body and each body is individually made. 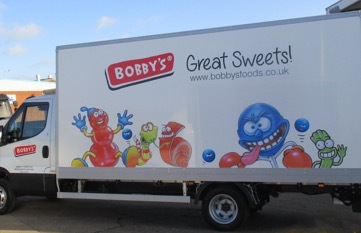 We pride ourselves on offering and wide selection of vehicles at competitive rates, so whether its is short term spot hire, long term rental or contract hire we can offer a bespoke package to suit your needs and budget. We can custom design livery layouts, curtain designs and vehicle colours to suit your specification and this can be coupled with our repair shop for a complete vehicle refurb if you wish. We stock a full range of parts for commercial vehicle bodies, whether we have built the body or not. Acessories such as driver aids can also be provided. “Ever since we changed our van fleet to Fred Smith’s we have never received nothing less than perfect service. The whole team are easy to deal with and they understand our business needs and how vital the transport is to our operation”. 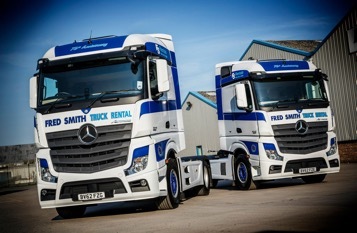 We use Fred Smith & Sons as we have a good working relationship with the directors and the build quality and service offered are very rare in this industry. Fred Smith & Sons has evolved over 80 years to offer a complete service in motoring. 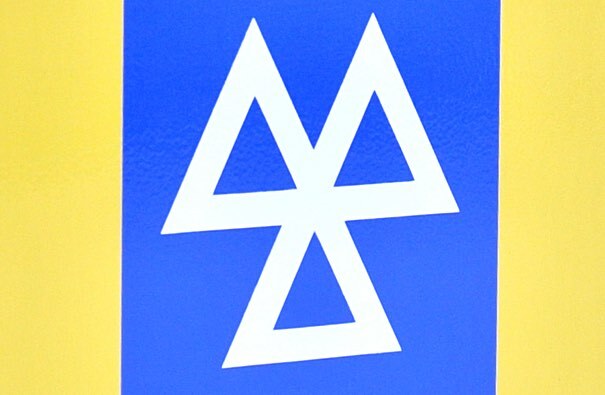 Whether you require Vehicle Body Building, Repairs, Maintenance & Servicing, or MOT, we can offer you our excellent service, be it for HGV, Van, Car or Motorbike. We do truck rentals too, imagine that. Sams Lane, West Brom. B70 7EG.